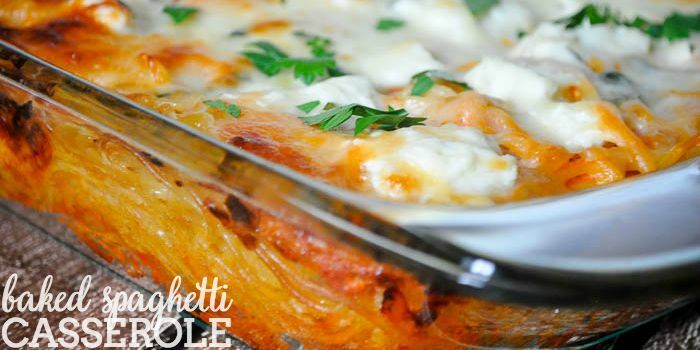 A family favorite dinner recipe everyone will love – Baked Spaghetti Casserole! A couple weeks ago, I told you all about hosting Bryan’s RAs over for dinner. When making dinner for 16 people, I try really hard to offer a few different options to hit different tastes or diet restrictions. The first recipe I made was my Chicken Alfredo Bake that I already shared. 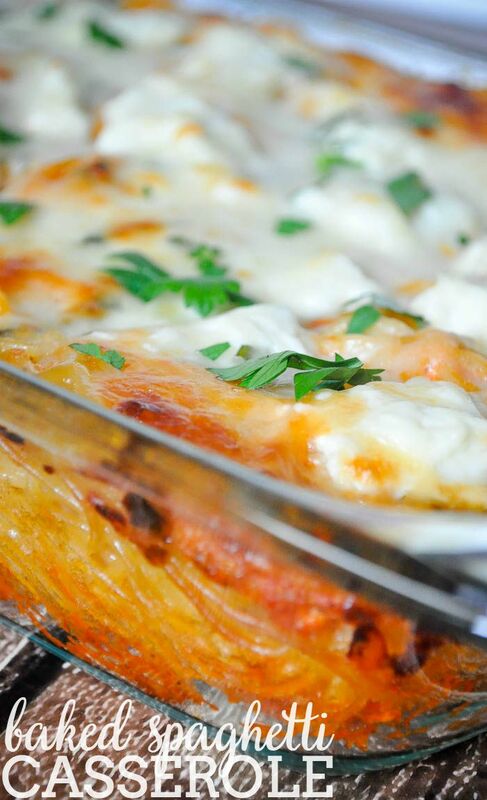 The second recipe I made was this vegetarian Baked Spaghetti Casserole. I also made Swedish Meatballs on the side and will be sharing that recipe tomorrow. Everything was almost gone by the end of the night. Seconds and I think even thirds were enjoyed, so I would say they were both hits. The best part? It was really easy. There has been so much going on lately that I was not really energized about doing this dinner. I wasn’t dreading it; I was just tired. To make this dinner happen, I had to fall back on my philosophy of easy recipes. And sometimes, easy really is best. Just look at this recipe! The hardest part about making this recipe is waiting for the water to boil. Seriously. It takes forever compared to the rest of the process. 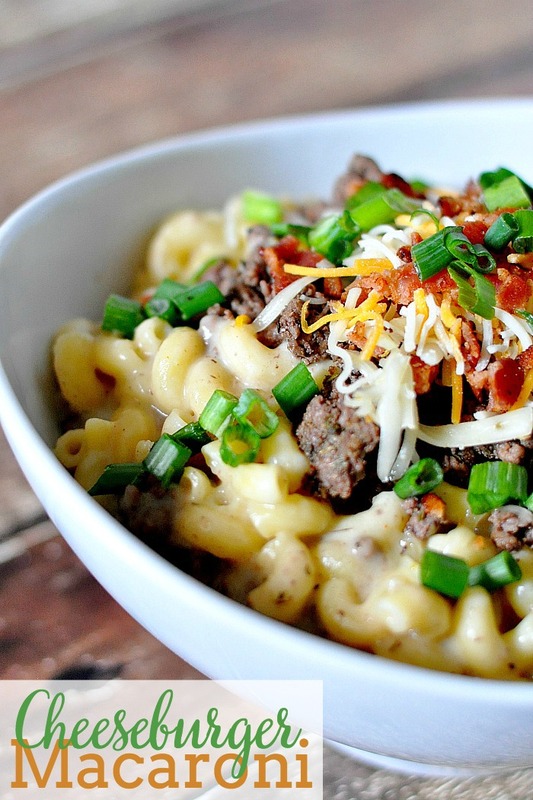 Once the noodles are cooked, you just layer everything into the casserole dish and pop it into the oven. Cook the pasta to just before al dente in a large stockpot with salt and olive oil added to the water. Do not overcook because it will cook more in the oven. Drain. Rinse cool water over pasta. 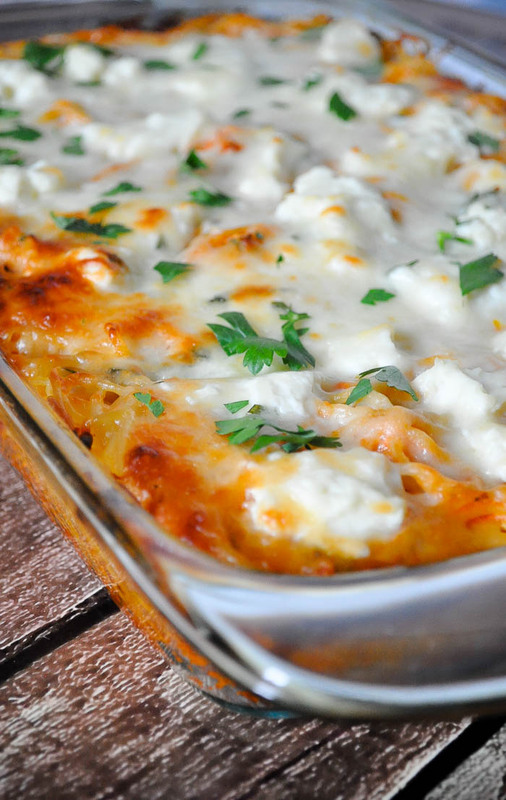 While the pasta is cooking, put the cream cheese and the pasta sauce in a skillet and let the cream cheese slowly melt. Prep 9x13 casserole dish with cooking spray. Pour just enough of the sauce into the dish to coat the bottom. Add half the cooked spaghetti. Top with spoonfuls of ricotta cheese randomly over the dish (it will not be covered with ricotta. Just small scoops spread out). Then, half the remaining sauce and half the mozzarella cheese. Repeat. 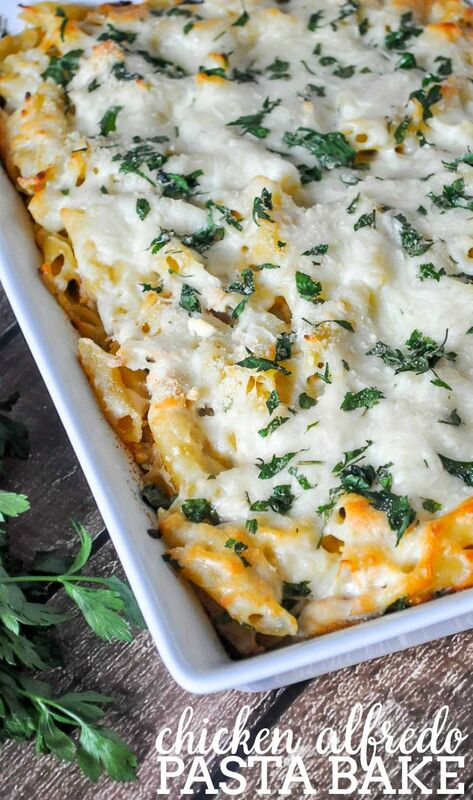 Top the casserole with the parmesan cheese. Cover and bake for 30 minutes at 350 degrees. Then remove cover and bake for 10 minutes or until cheese is nice and golden. Top with chopped parsley and enjoy! Side Note: If you or anyone else has issues with handling tomatoes, this would be a great recipe for you. With the cream cheese, the ricotta, and the mozzarella, the acid in the tomato is toned down, making it easier to digest. 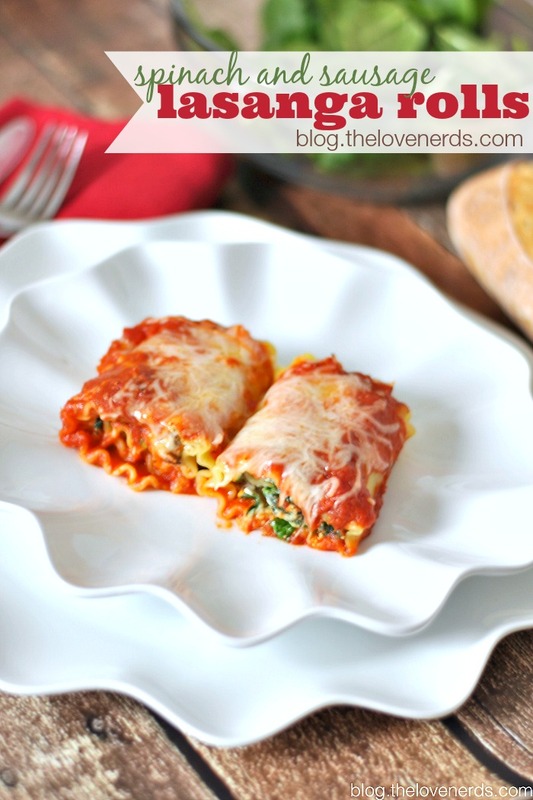 If you like this recipe, you might like my other main course recipes!